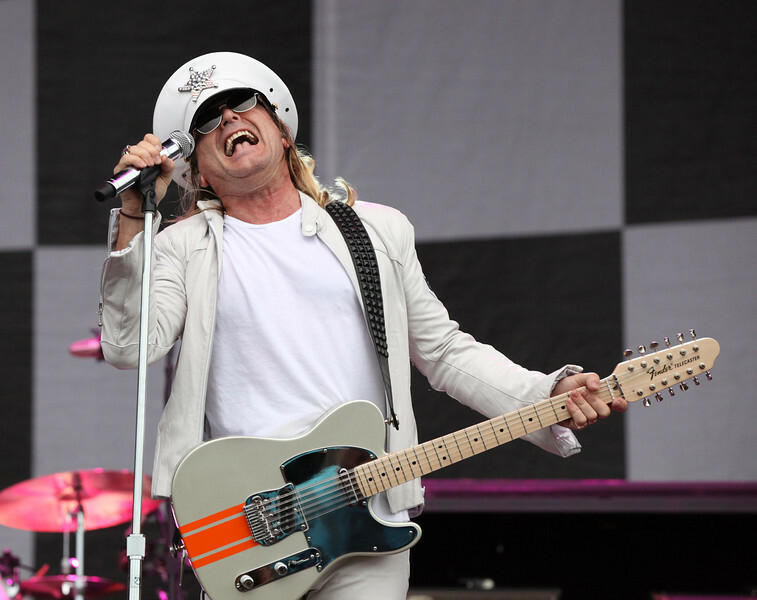 Robin Zander of the band Cheap Trick performs at the Cisco Ottawa Bluesfest on Sunday, July 17, 2011. The Ottawa Bluesfest is ranked as one of the most successful music events in North America. The Canadian Press Images PHOTO/Ottawa Bluesfest/Patrick Doyle.